All of these veterinary specialties becoming mainstream for animals have been available to humans for a very long time. Fortunately, a growing number of chiropractors, acupuncturists and rehabilitation practitioners are providing these services to heal our pets. However, if they are not yet available in your community, rest assured, they soon will be. Below is a description of what these medical specialties encompass and how they can help pet parents get the kind of healing that their dogs and cats so desperately need. This is a technique which involves manual manipulation of the spine to treat facial, neck, leg, back and tail pain and provide health maintenance of the neuro-musculo-skeletal system. 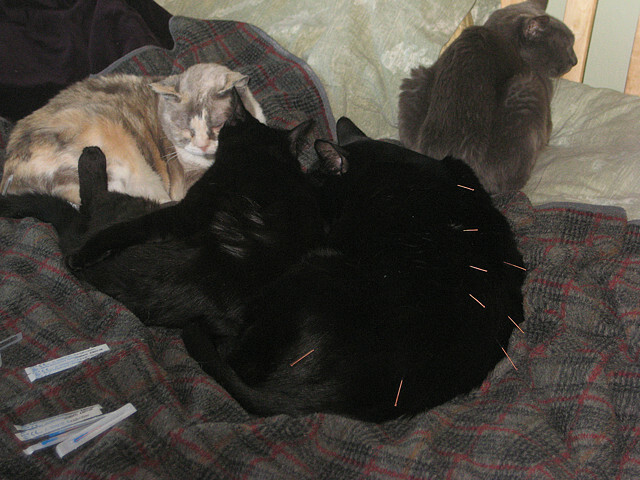 Animal chiropractic is used as an alternative treatment method in conjunction with traditional veterinary care. Its benefits include reducing stiffness and pain by increasing mobility. As you probably already know, acupuncture is a therapy that originated in China and has been used there for centuries. Nowadays, however, patients all over the world often choose this treatment as a substitute for synthetic drugs. In addition, it eliminates the sometimes harmful side effects of such medications. This alternative consists of inserting thin needles into specific acupuncture points to stimulate the immune and nervous systems. Consequently, it helps decrease inflammation and restore balance between organ systems. 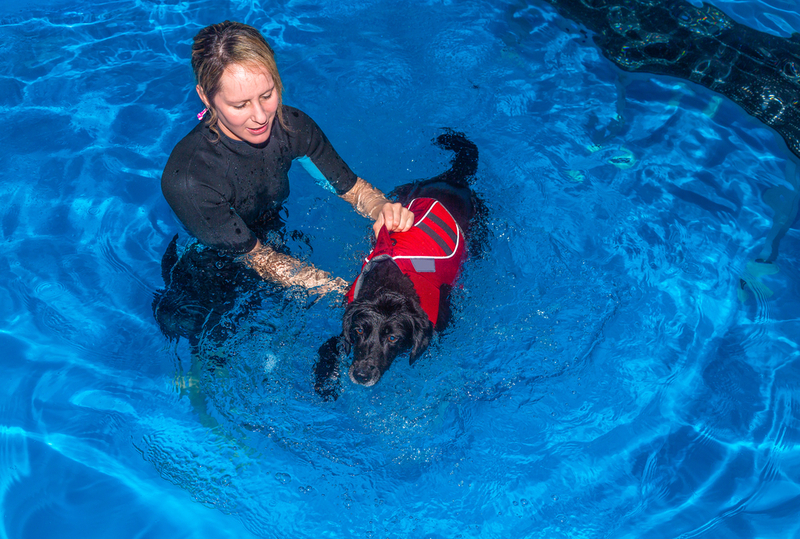 Rehabilitation practitioners use sets of tools and exercises that improve the mobility and quality of life of your pet. Canines and felines alike that are coping with issues such as orthopedic and neurologic injuries, arthritis, chronic pain and obesity typically find considerable relief from these rehabilitation techniques. The three veterinary specialties becoming mainstream that are mentioned here show how determined pet parents are. They want to give their companion animals every chance to enjoy the kind of life they were meant to have.